Ready to get your iPhone unlocked? Making your device SIM free is the best thing that can happen to you and your device. You no longer have to stress that your device will get relocked through upcoming updates. You can also save on roaming charges by using any carrier in the world. Another standout benefit that many are unaware is that a genuine unlock also increases the resale value of the handset. 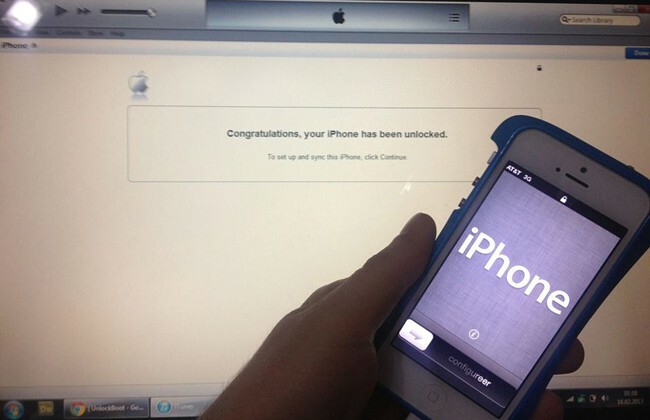 So how do you get your iPhone unlocked without a hassle? Why should you unlock anyway? If such questions are on your mind, here are some tips to help you out. That question would be answered when you try to use another network’s SIM other than the carrier SIM that came along with your iPhone. After you make your iPhone 4, 4S, 3GS or iPhone 5 SIM-Free, you can go ahead and place any SIM card of your choice from any service provider in the world and it would receive signals. #2. Check and confirm the carrier the device is locked to, twice! It’s of utmost importance that you find out the original carrier that your device is locked to. If you purchased the device directly from the carrier yourself, this would be a piece of cake for you. However, if someone else sold you the device, do call the seller if you’re not in contact to find out the original network. It’s not possible to activate a locked phone without the original carrier’s SIM card. If you’re out of options, there’s a free checker and IMEI checker that can help you discover the original carrier. You’ll need to check whether or not your device is blacklisted by the original carrier. There can be many reasons why this can happen such as unpaid bills or the device was reported as stolen or missing. We recommend you to make sure there’s no report such as barred, stolen or blacklisted. Blacklisted iPhones cost more to be unlocked (premium rates). 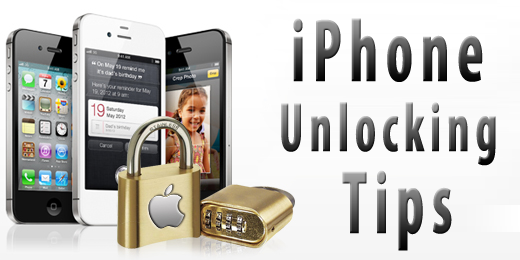 Read the exclusive post we made on how to unlock barred and blacklisted iPhones. See if there are any special requirements. Before buying, going through the terms and services is a wise thing to do. Most services will give you a refund if the device can’t be unlocked. However, some may not give back your money if you give them the wrong carrier information of IMEI. Certain networks such as T-mobile Germany, Telenor Sweden and Swisscom Switzerland can only be unlocked if the contact has run out, but we can unlock both of them. For iPhone 3GS owners, a downgrade has to be made from baseband 6.15.00 to 5.13.04 for permanent iTunes activation. The IMEI you submit to the unlock service should be correct to avoid any delays or interruption. This will slow down the whole process as the vendor won’t have correct information. You’re advised to double check your IMEI and don’t enter any space between the numbers while submitting it. Avoid taking the IMEI from SIM tray or box because switching is a possibility. There are many ways to find the IMEI code correctly. Visit the Official IMEI unlock service. After your order has been processed, you’ll receive info for unlocking through an e-mail. After you receive an alert from the provider, the device is ready to get unlocked. A set of instructions or steps will be sent to you as shown in a post on how the unlock activation is done. The steps for unlocking are same for all carriers. These tips will make unlocking your iPhone a smooth and seamless process. Our support team is here to help you 24/7 with any questions you may have.